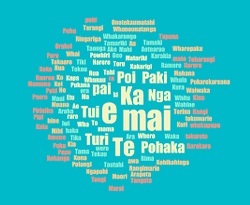 For beginners who have no prior knowledge of te reo Māori or Māori culture. [Discounted fee of $85 for NZ citizens and residents - evidence of eligibility required]. (If courses are full, please add your name to the waiting list as we may be able to set up more if we have sufficient interest).